Mobile phone bracket for Mobile phone. Mobile phone stand for mobile phone bracket. 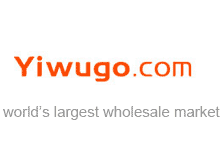 Yiwu ODA Electronics Co., Ltd. Mobile phone holder, magnet phone stick. Mobile phone rack for mobile phone rack. Cell phone holder for Cell phone protection. Cell phone bracket with telescopic phone support.